Hello, Fellow book lovers and welcome back to my newest blog. 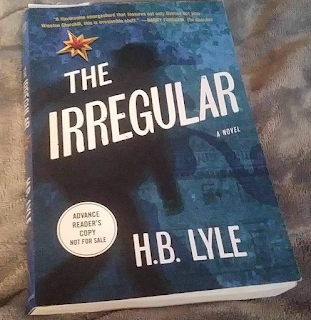 The newest blog is about The Irregular by H.B. 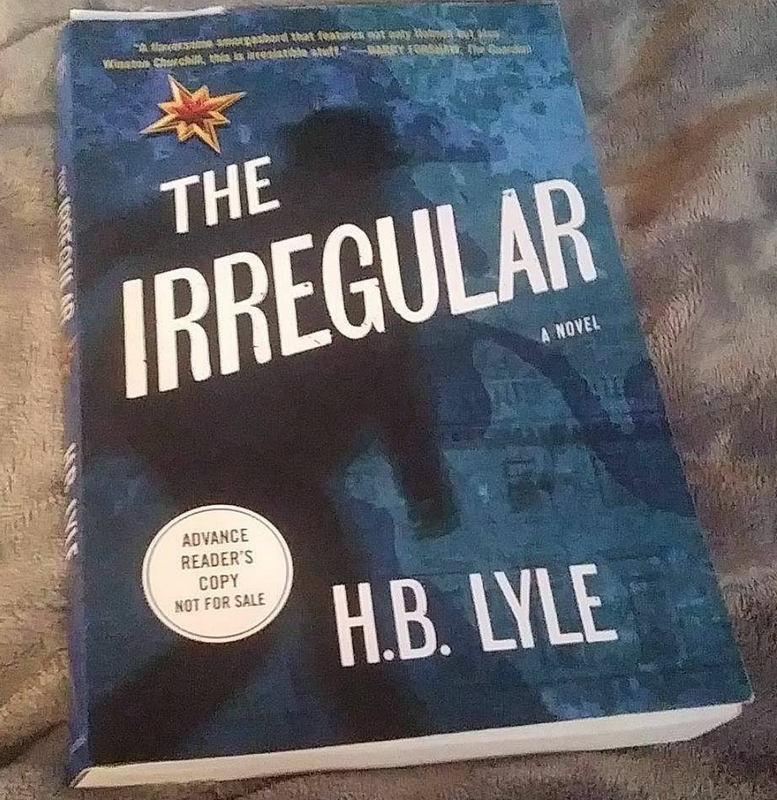 Lyle which I received as an Arc from Quercus USA, so a huge thank you to them for letting me review any of their books. This book will be available for sale November 7th, 2018. So let's get to the summary and of course my thoughts on the book. This is a mystery novel about two men Kell Vernon and his co-agent Wiggins. Now you might say to yourself, Wiggins I have heard of this name before. Well, you have its the famous Sherlock Holmes, Wiggins. The book starts out with Kell former agent being hunted down by the killers, Which leads us to meet Kell Vernon and find out that he is a Secret Agent for counterintelligence in London during 1909. He is looking for Russian and German Espionage that is trying to set off war and take out London. But he needs help, so he sets out to hired Wiggins on the advice of the very famous Sherlock Holmes. As the book continues, we learn more about Wiggins, his past and why Holmes is so fond of him as a secret agent. We also get to see Wiggins in action as a Secret agent. All of this leads us on a chase towards finding out who is actually behind the Espionage along with several murders that are happening in the book. Now onto my final thoughts about this book.